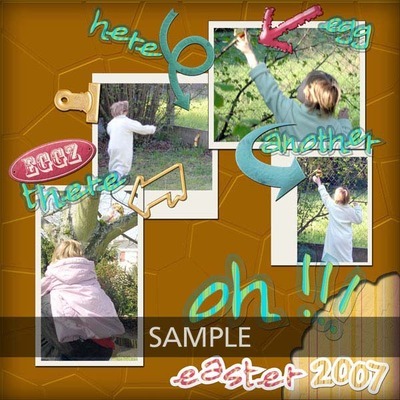 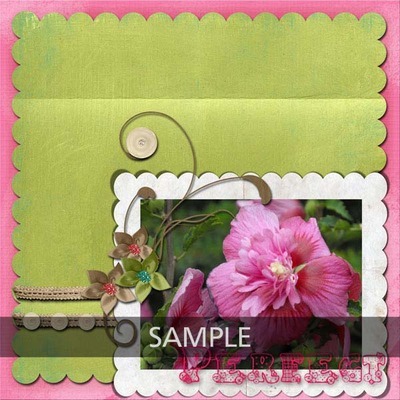 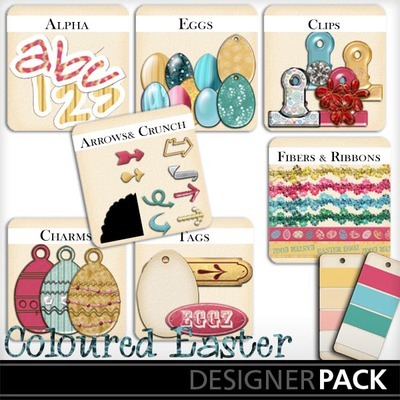 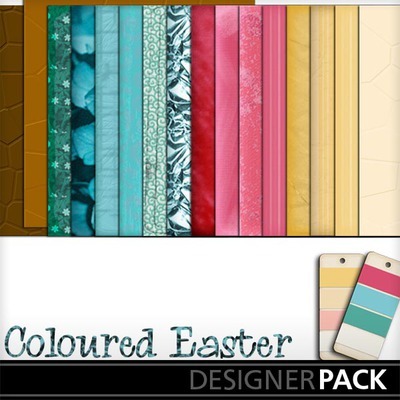 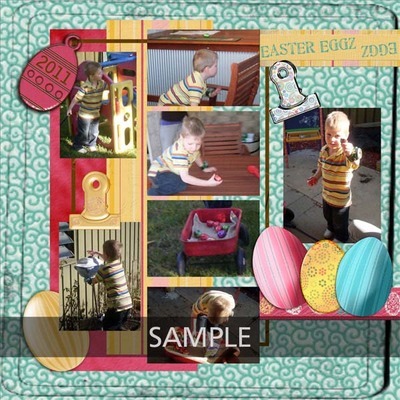 Very Colorful kit for Easter or another party theme, including - 16 papers (incl. 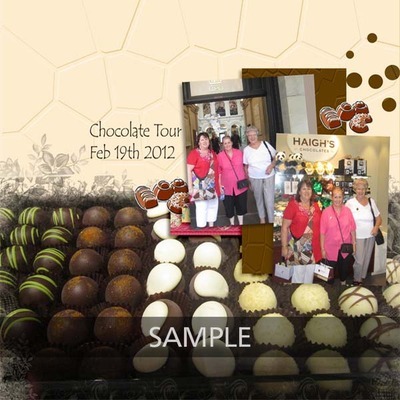 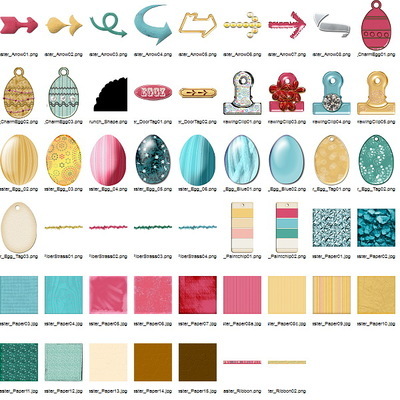 3 chocolate papers,) all the recipe of eggs (charms, tags, elements...), strass fibers, ribbons, arrows, a shape for crunching the chocolate papers (see the page preview as example), 4 fancy drawing clips (36 elements) - and a funny sticker alpha incl. 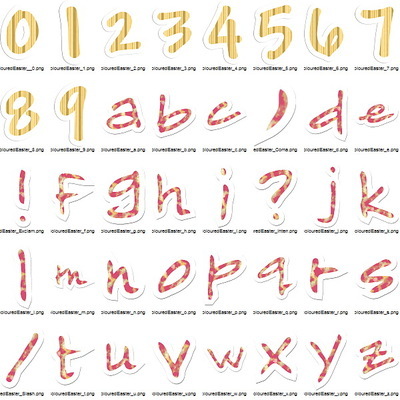 numbers (40 pieces).